Download our Commercial Brochure now! We host shows through-out the UK at venues with a capacity ranging, on average, from 500 – 2,000. Ring inventory is very popular. This enables your company logo to be viewed by those in attendance along with the thousands following the action online via our video posts and streams. Official Show Sponsor – Prices from £500 per show. Name and logo on Official Fight Poster, name on tickets, inclusion to all press releases, social media, editorial and advertising materials and sponsor of the headline fight. Packages – One month, three month, six-month and 12 month deals available. Sponsor our live stream and reach an audience of between 40,000 and 70,000 on each occasion. Streaming via Facebook Live, this is the perfect way for your brand to be seen by a large, targeted audience. 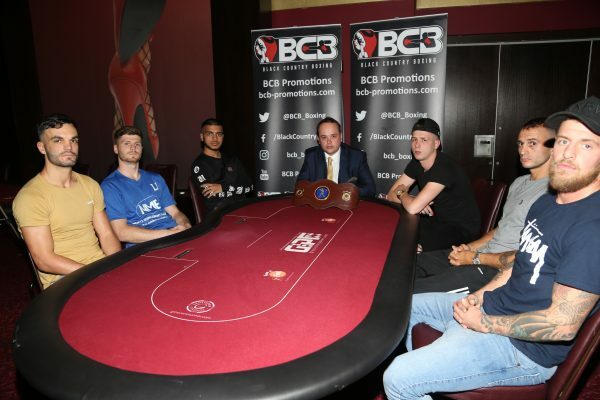 bcb-promotions.com is the Official Website of our company and is viewed by thousands of boxing fans and those with links to the professional sport. Your company logo and Website URL can feature across the top banner of every page as well as having a dedicated section within ‘Our Partners’ page. Each year we replace our canvass. From as little as £1,000, your logo can feature on our canvass at a minimum of 10 shows per year! We have over 9,000 Likes on Facebook and 9,500 followers, 3,000 followers on Twitter and 1,000 followers on Instagram. Posting every day, we reach tens of thousands of people week-in, week-out. 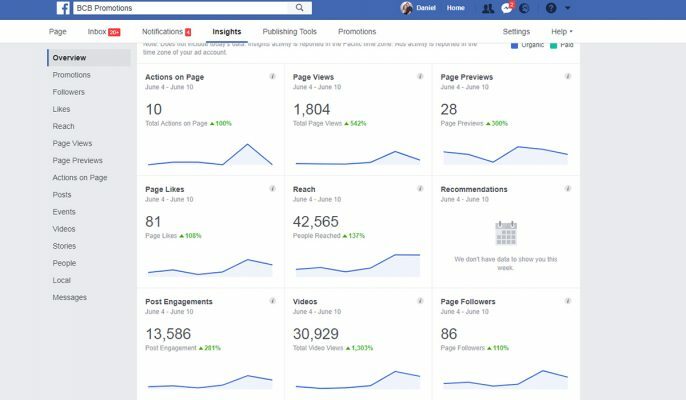 Our page views and engagements attract thousands of views and our live stream events, and videos, are watched by between 30,000 and 70,000 viewers, reaching over 100,000 people at peak times. 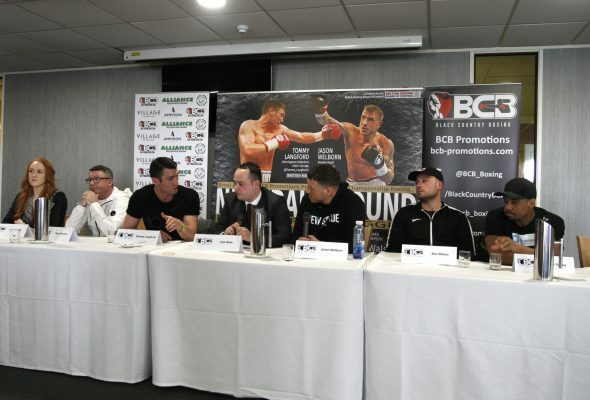 Our shows offer venues the opportunity to host press conferences, weigh-ins and Official aftershow parties. This is a great way to boost your venue’s profile. Press Conferences take place weeks or days in advance of the show, raising the profile of your venue and attracting footfall and media interest. Weigh-In’s take place the day before fight night and again attract plenty of media coverage. The boxers, trainers and their entourage come to you and, with the weigh-in being photographed and filmed, the exposure level and footfall is high. Aftershow Parties are a great way of ensuring footfall to your venue post fight.